April is national Child Abuse Prevention Month, which provides an opportunity to share with you some information about the work that we do here at the Mecklenburg County CDSA. I am thrilled to have the opportunity to work with the Mecklenburg CDSA, on a team that is devoted to collaborating with Youth and Family Services to identify and support children that have experienced abuse and neglect. Through our collaboration we can assess more children specifically at risk for social-emotional and other developmental delays due to experiences of early adversity. We are also able to educate families and caregivers and increase their awareness about the impacts abuse and neglect can have on young children and their development. Abuse of young children has a significant impact on brain development. Without the appropriate social stimulation, consistency, attachment and attention from a primary caregiver, and in the presence of stress, their brains do not develop appropriately. Abuse can create a persistent level of stress on their young brains debilitating its typical development, impacting its size and the development of chemical connections necessary for a healthy brain. Without this appropriate development of the brain infants and toddlers may not demonstrate appropriate social and behavioral skills needed to strengthen their interactions and relationships with their caregivers. This can have significant impact on children’s future health, medical, and mental health needs as they grow. Many symptoms of trauma include: sleep disruption, lowered immune system, food sensitivities and digestive issues. Early childhood trauma is also strongly associated with later mental health issues such as PTSD, depression and other mental health disorders. It is important to be aware of the correlations between social-emotional development and other areas of development. Often times, when a young child has experienced the trauma of child abuse or neglect the symptoms may present as delays in other areas of development. For example, there are concerns that a child may not be talking on target. 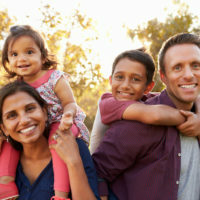 When we are able to further assess these children we can see that due to their experiences of abuse they have not been able to develop an appropriate attachment to their caregivers, thus stimulating social communication skills and back and forth interactions which are crucial to language development. The law in North Carolina is “Universal mandated reporting” meaning “any person or institution who has cause to suspect that any juvenile is abused, neglected, or dependent… or has died as a result of maltreatment” to make a report to the county Department of Social Services where the child resides or is found. So, if there are concerns for child maltreatment with children you are working with, it can be critical to the safety and well-being of those children that you make a report of your concerns to your local DSS agency to investigate further. 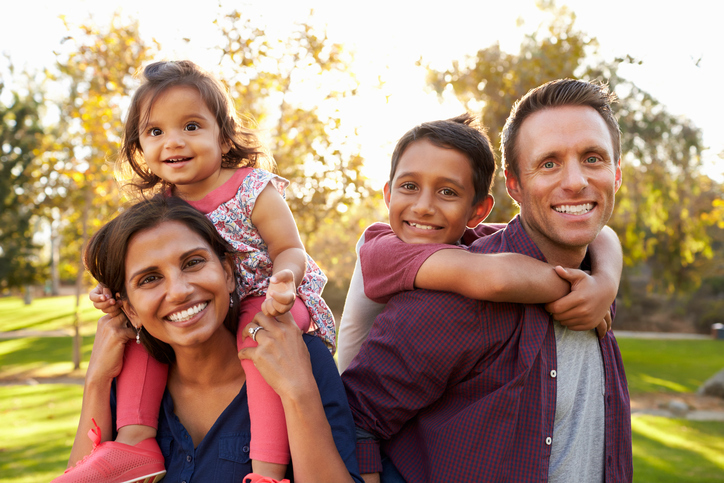 Being supportive of family needs and helping to link them with resources and supports that may reduce stress in the home can alleviate challenges that precipitate abuse. Prevention of abuse is the most important tool. One of the most challenging ways to prevent child abuse can be acknowledging your own history and needs including: your own trauma history, substance abuse, mental health issues, and financial needs. Once you are able to identify needs of your own, you can seek and accept supports and resources to address those needs. Utilizing community resources to improve caregiver well-being can decrease stress, improve parenting competency, and provide safeguards against abuse. Give consistent, warm, physical contact and affection such as hugging and holding to establish your infant’s sense of security and well-being. Talk to and sing to your baby throughout daily routines; such as bathing, feeding, dressing, playing, and driving. Respond to your baby’s sounds, gestures, facial expressions and cries consistently. Provide your child with a consistent daily routine schedule to include appropriate sleeping, eating, and play times. Consistency and structure help to develop self-control skills and independence. Use appropriate discipline strategies instead of punishment and yelling, as your child is learning to promote their self-esteem in decision making skills. Praise, modeling, re-direction and time-out are examples of age appropriate discipline for children up to three years of age.